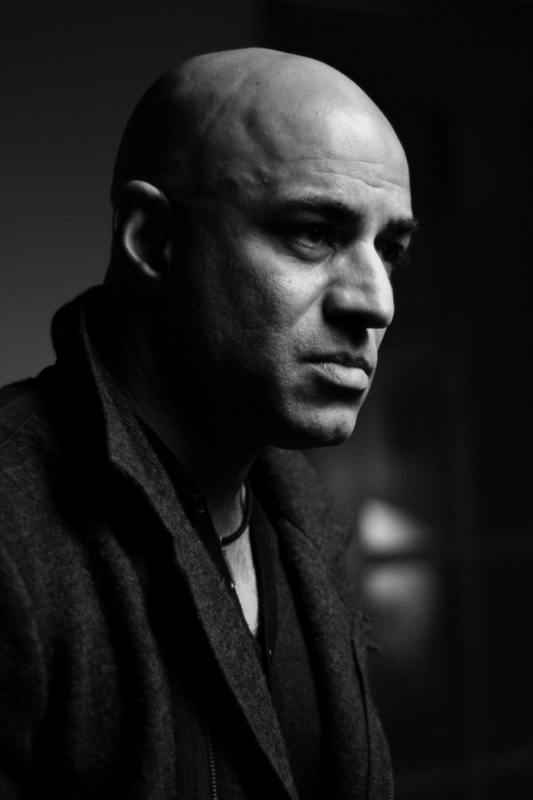 LOS ANGELES, CA – In the upcoming science fiction film Elysium, set in 2154, the President of the high-tech utopian country will be played by Faran Tahir, a Pakistani-American actor, to really give a feel for how far into the future the movie is supposed to be. Since the election of President Obama, screenwriters have had a real hard time figuring out how to best depict a futuristic national leader. Movie critic James Mulino explains, “Back in the day of The Fifth Element and Deep Impact, all you had to do was cast a black actor and BOOM! people feel like they’re in some distant time period. But now? A black president gets you maybe to 2016.” After considering several options for President Patel, Elysium screenwriter Neill Blomkamp landed on Pakistani because “hey, that’s never going to happen anytime soon.” However, the hero of the film will be played by Matt Damon since “a white, American male hero holds no matter the setting.” The Writers Guild of America feels that there will eventually be a woman president in movies but no one has written a script that far into the future yet. President Patel? Not in this lifetime.